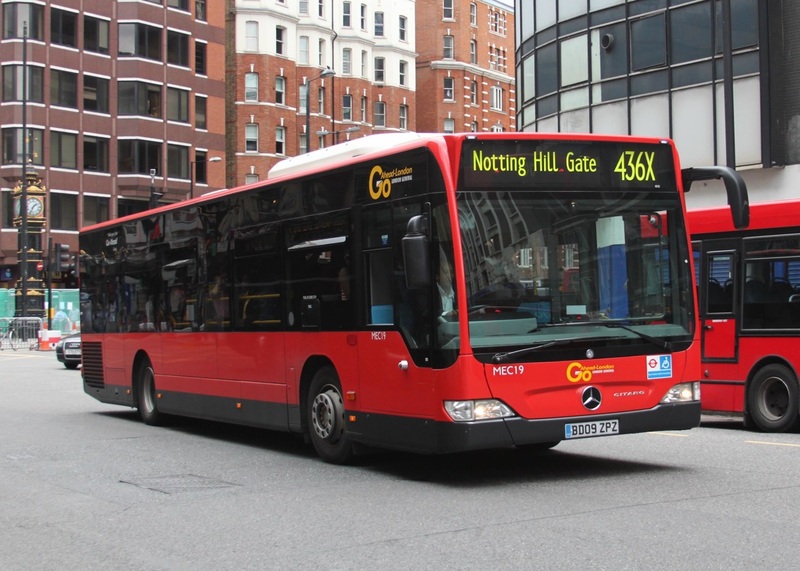 ​Many bus services in the area are diverted or terminated short of their destination. 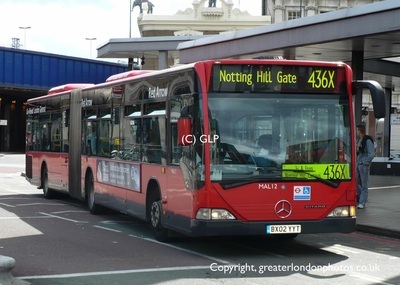 There are however five routes that are extended and enhanced to the Notting Hill area for the two day event. 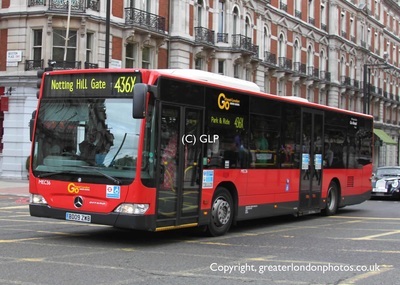 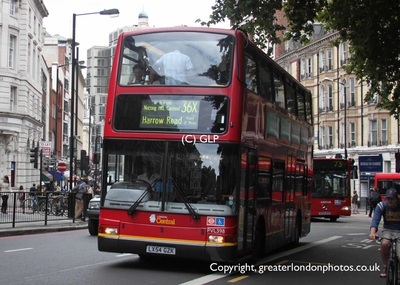 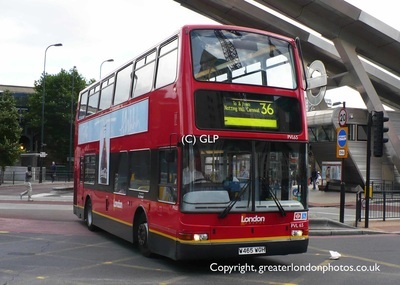 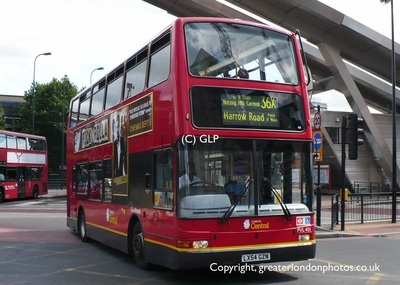 Oystercards, travelcards & TfL passes are valid on this route. 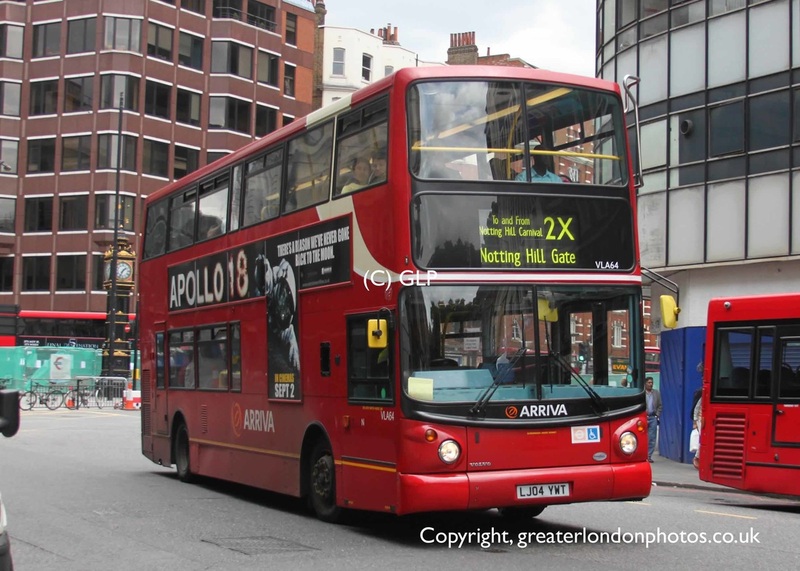 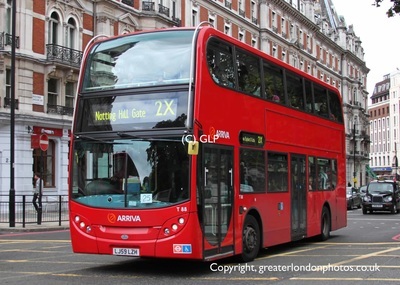 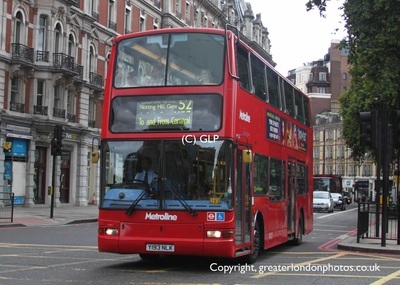 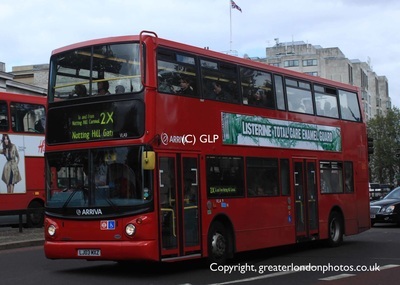 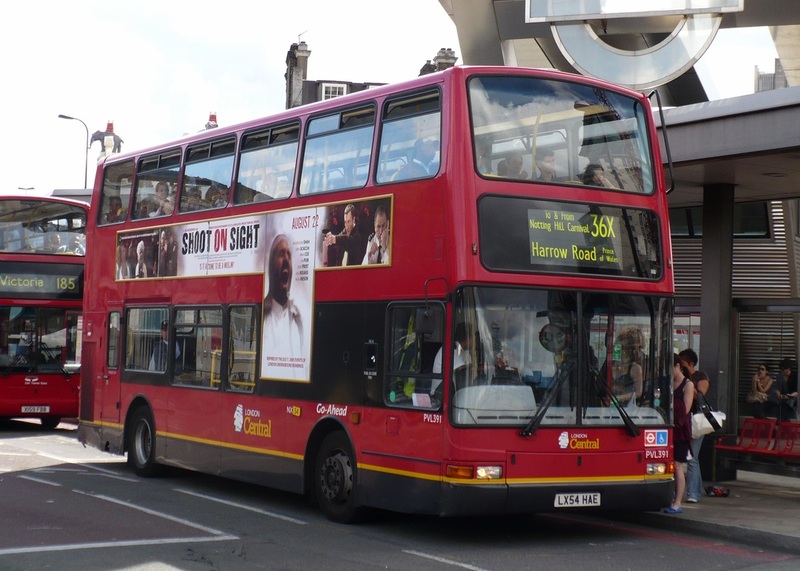 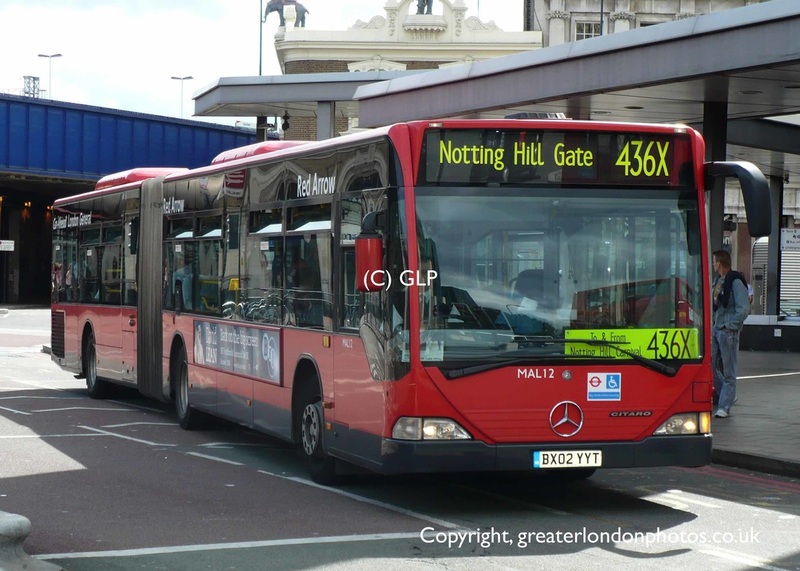 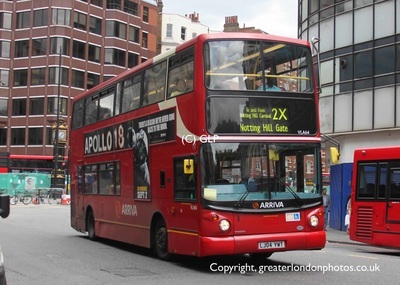 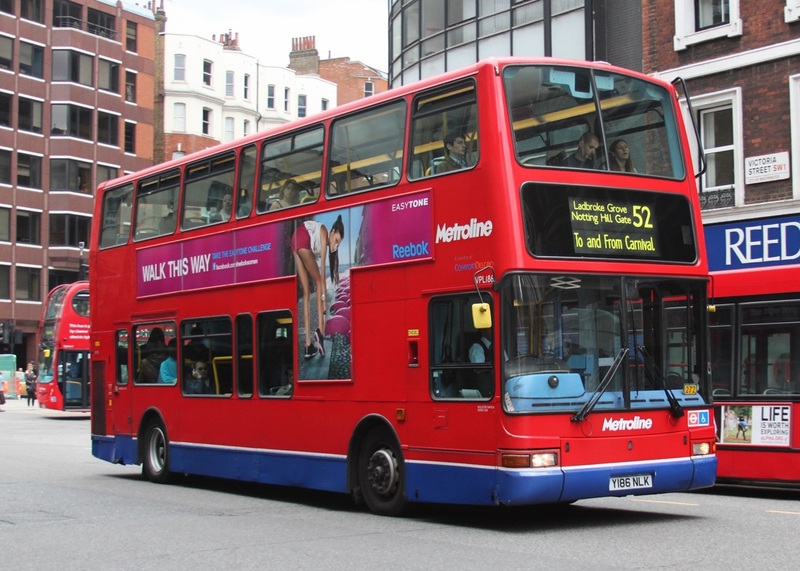 This service is operated by Arriva London. 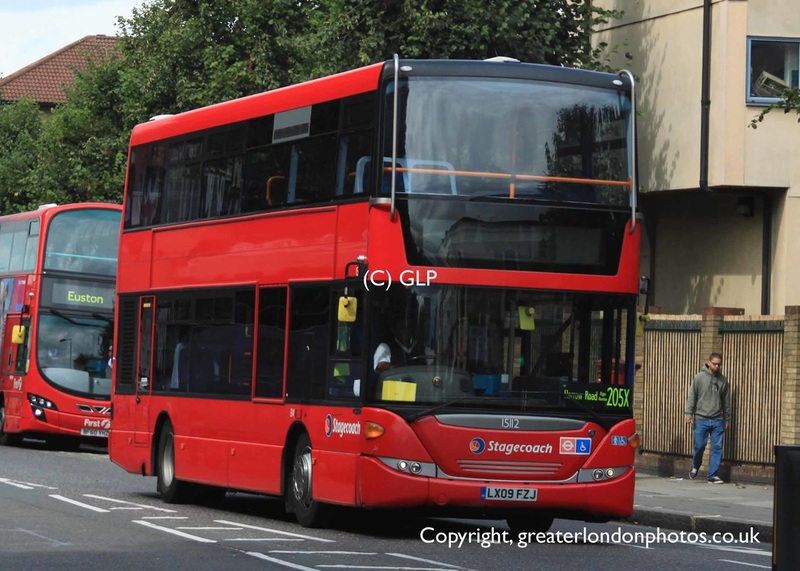 This service is operated by London Central. 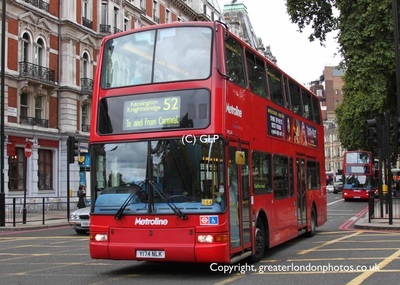 This service is operated by Metroline. 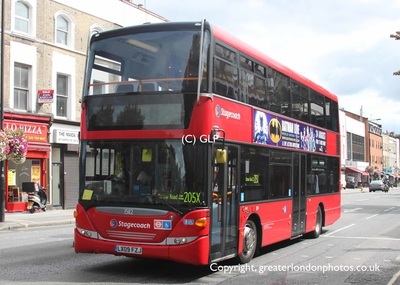 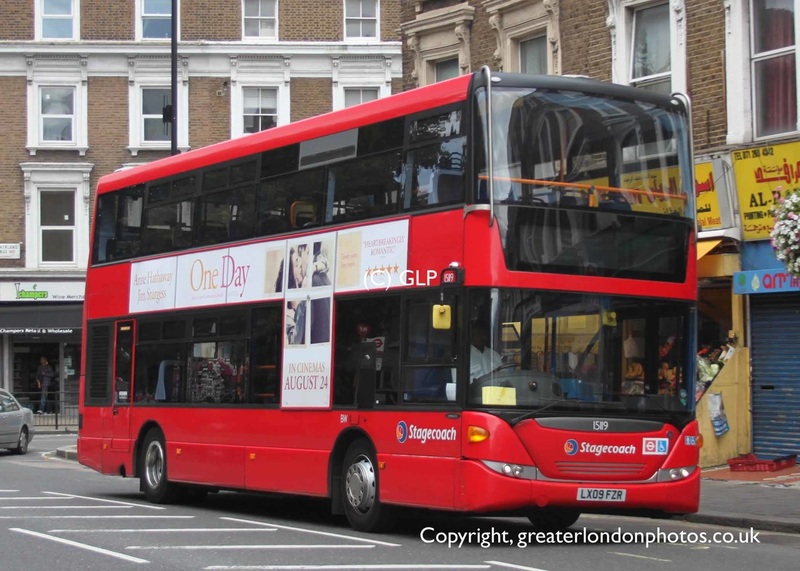 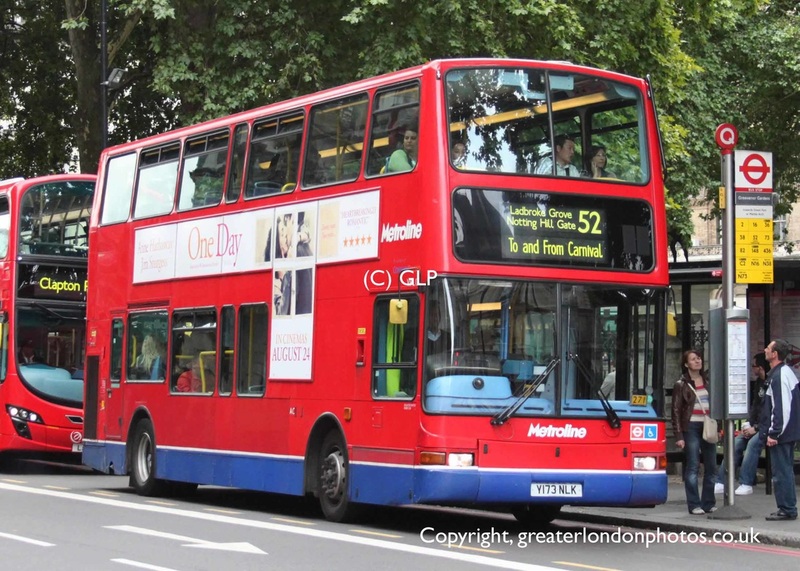 This service is operated by Stagecoach London.